The spring-loaded hinges on a chest freezer door are designed to hold the door open while you rummage around for food. The hinges need attention if the door drops closed when you release it, or if it wobbles, squeaks or sticks. Making the necessary adjustments at home is a practical way of saving money on repairs, especially if the appliance is out of warranty. Most hinge problems have simple solutions. Defrost the freezer by removing the food, turning the thermostat to zero, and removing the power supply if a large layer of ice has formed on the inside of the door. The weight of the ice could be enough to weigh the door down and give the impression that the hinges are damaged. Mop up any water, set the thermostat, reconnect the power and replace the food. Tighten up the hinge bolts if the door feels loose or wobbles around during movement. This type of problem is common in older, frequently used freezers. The bolts are usually accessible by opening the freezer door, but the exact location depends on the which model you own. Spray a little silicon-based lubricant into the hinges if the door squeaks or feels stiff. Move the door up and down a few times to fully work in the product. Unlike oil, silicon-based lubricants do not attract dirt. Contact the company to find replacement hinges for your freezer if these steps fail to solve the problem. The spring inside the hinge could have broken, or the plastic structure could have failed. 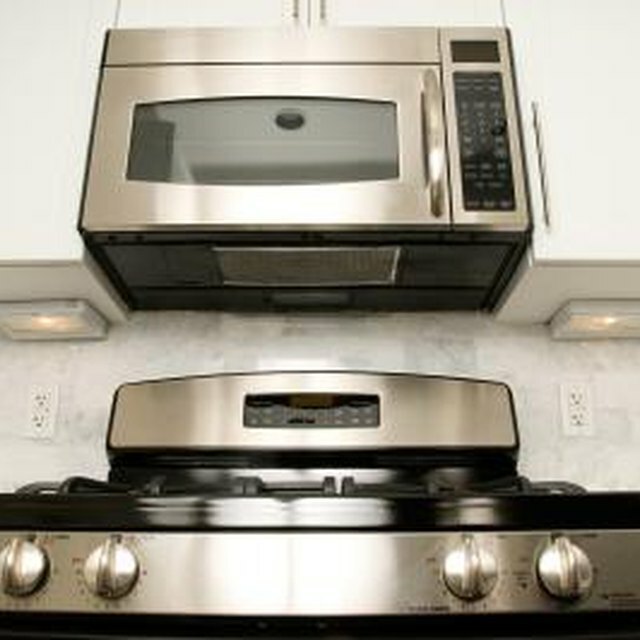 Most major appliance manufacturers have a website through which they sell replacement parts. When the new part arrives, simply remove the old the screws of the old hinge and attach the replacement. How Do I Remove Paint From Metal Hinges?